Build UK’s Training Standard has been updated. 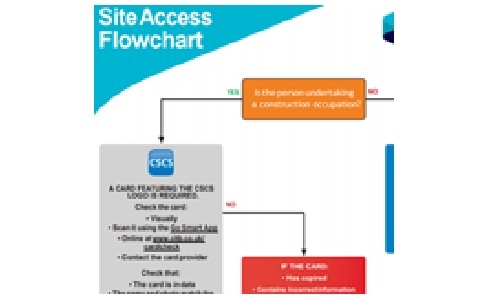 It includes a very good, straightforward diagram which Site Supervisors can use to establish what certification/qualifications a person must have to be let onto site This is a live document that is updated regularly. Check the SPRA website for the latest version.